Quality Properties to our Tenants! 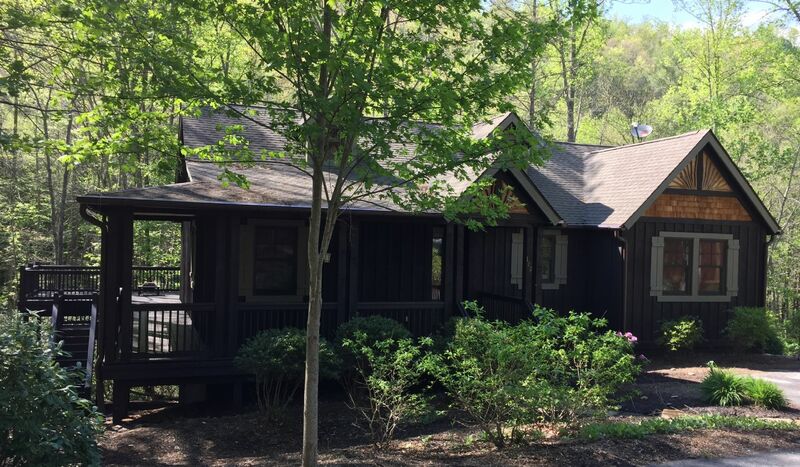 * Our Cottage is in the Cashiers Region of North Carolina at Bear Lake Reserve. * Cottage Sleeps 6 with 3 Bedrooms & 2 Baths. * Plenty of privacy with no neighbors on either side of Cottage. * Screened & Open Deck areas to enjoy the sounds of the running creek below. * Private Hiking path to Bear Creek Park. * Fully Equipped Kitchen with Utensils, Washer / Dryer. * Nightly, Weekly, & Monthly rentals available year round. * Pets welcomed with approval. We also offer 15 Single Family Rental Homes throughout the DFW Metroplex. Rentals are minimum 3 Bed, 2 Bath, 2 Car Properties. Contact us on availability.